Tomorrow is LAST DAY to file W2s TIMELY! You may have sent your employees their copies or given them the figures, but have you filed them with IRS and Social Security? Effective last summer Treasury Directive 9730 removed the automatic extension of time to file information returns on forms in the W-2 series (except Form W-2G) by the Jan. 31 due date. The directive replaces the 30-day automatic extension with a single, non-automatic, written extension request. 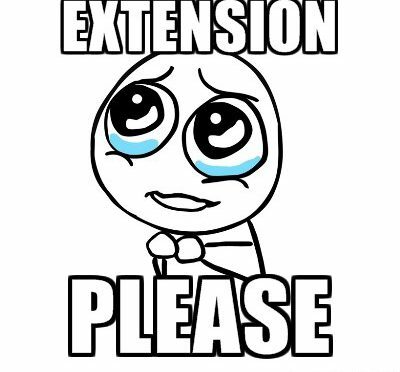 The additional 30-day extension is no longer available. Requests for an extension of time to file Form W-2 must be submitted and postmarked by Jan. 31, 2017. Requests must include an explanation for the request. Approvals are not automatic: Requests will be evaluated on a case by case basis. If you need help, text or email now! On November 18, 2016, the IRS issued Notice 2016-70 which extended the 2017 due date for providing 2016 health coverage information forms to individuals. Insurers, self-insuring employers, other coverage providers, and applicable large employers now have until March 2, 2017, to provide Forms 1095-B or 1095-C to individuals, which is a 30-day extension from the original due date of January 31, 2017. Please, get them to your people ASAP as that information is needed to reduce the tax burden for many and causes delays! The IRS has not extended the due dates for employers and providers to file Form 1095-B or 1095-C for 2016 with the IRS in 2017. The due dates to file these returns with the IRS remain February 28, 2017, for paper returns and March 31, 2017, for electronic filers. ACA filers can go to the "What’s Trending" page on the ACA Tax Provision page on www.irs.gov for additional information. Ali Tax Service does not take its fees from your refunds. You can, however, pay the electronic filing fee from your refund (about $50). All other fees are paid at the time of service. We encourage you to utilize PayPal's 6-month time-to-pay credit! It's the alternative to the high fees you pay for "bank products". 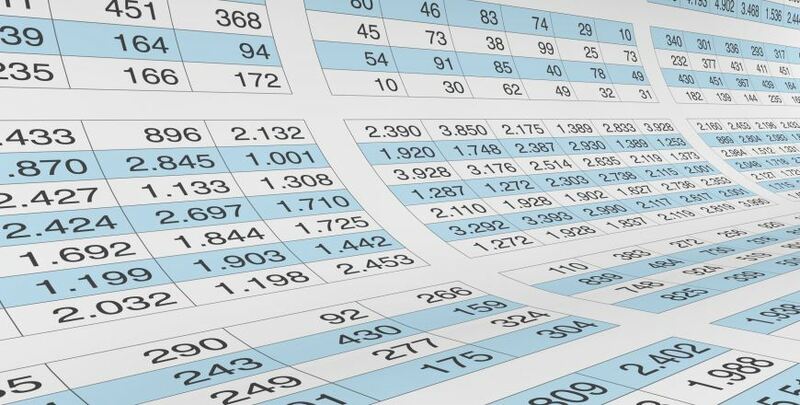 Try Our Spreadsheet To Organize Your Reporting! HOW ABOUT DOING YOUR OWN TAXES? Learn with me this year! Refer your friends and earn affiliate commissions! Click here to take the course!